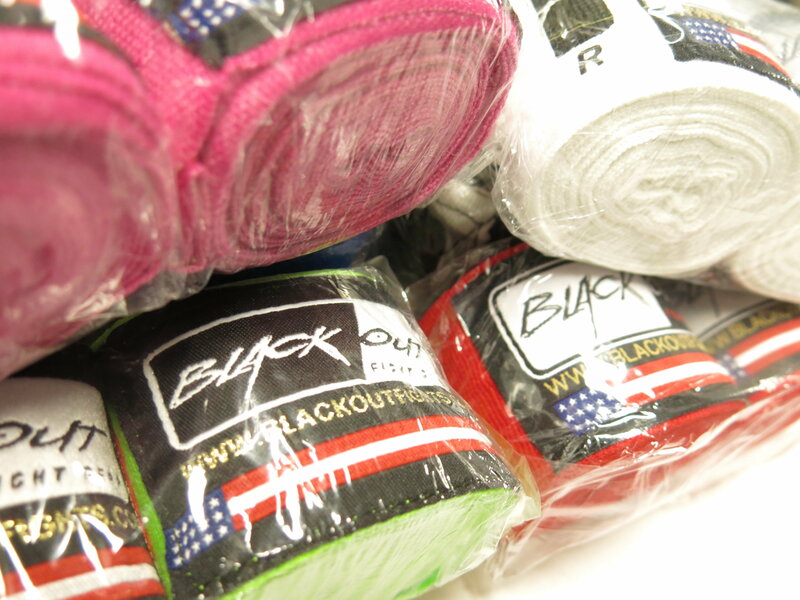 Semi-Stretch Premium Hand Wraps. These are what you need to keep your hands tight and safe. We'll NEVER Spam and we'll never sell your information. This is the best way to get you offers, promotions, events and more! We are always updating Facebook. 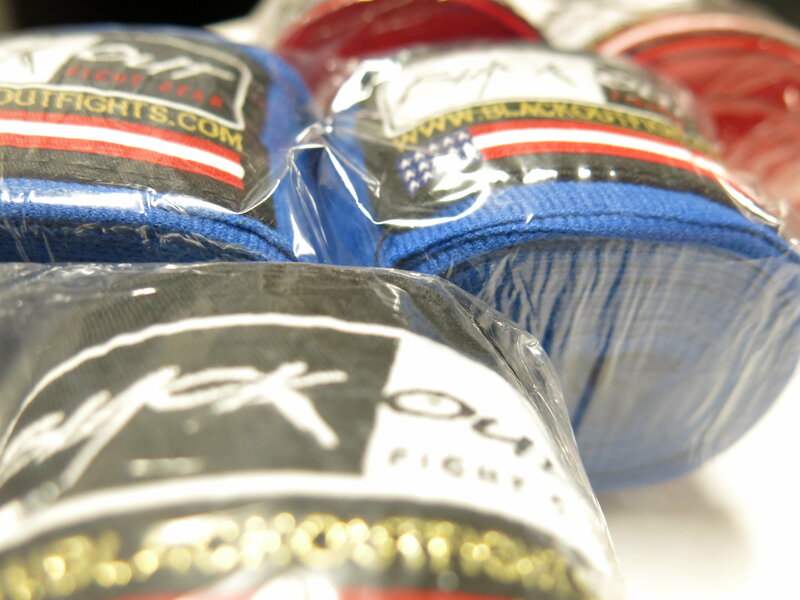 Join the movement for safer, higher quality fight gear.